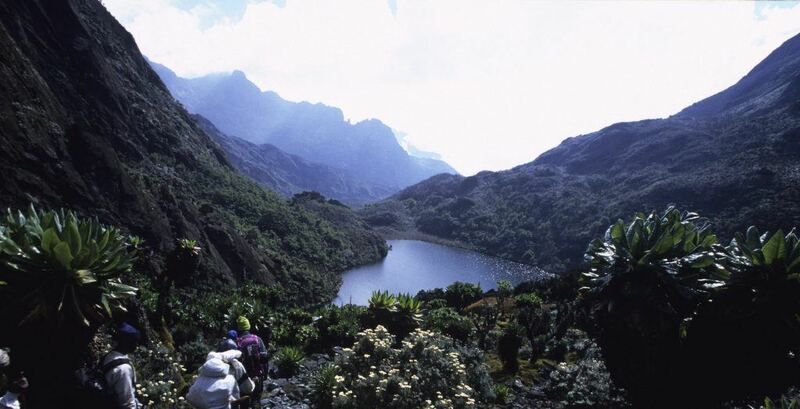 A jungle out there tells of Jack Barker’s time in Semliki National Park in Uganda in 2007. Jack tells of a time under the tyrannical rule of Idi Amin and later Obote, where the animals of Semliki were all but wiped out: the Ugandan kob was scraping 90 individuals and buffalos less than 40 in a 550 square kilometer area. When Jack visited in 2007, the buffalo population had recovered to over 1,000 and the Ugandan kob more than 8,000. There are now over 500 bird species in the park including the shoebill stork. Despite the ever-present armed wildlife rangers, Jack assures us that the greatest enemy here is in fact gravity and, aided by the slippery grass and constant caking of boots in a thick layer of clay, walking to find the resident chimpanzee populations becomes something of a mission. To plan a luxury safari hoilday to Semliki National Park, please get in touch with us to speak to one of our destination specialists.